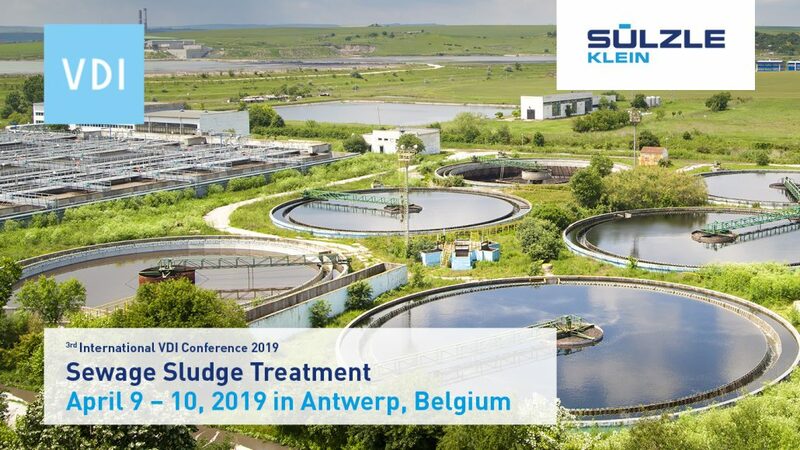 On April 9th ​​and 10th 2019, the 3rd VDI Conference on Sewage Sludge Treatment will be held in Antwerp. The focus is on topics such as the thermal treatment of sewage sludge and phosphorus recovery with sewage sludge treatment. We look forward to welcoming you to our booth in the exhibitor area.